When water, fire, mold, or smoke gets into your home or business and causes water damage it is important that you are working with the right company and one that’s certified in water, fire, mold, and smoke damage repair and restoration. That’s Guaranteed Clean. You need Guaranteed Clean, a professional company with the knowledge and skills pertaining to applied structural drying, water damage dry out, and advanced microbial remediation (mold removal), as well as experienced in handling insurance claims. We can be your trusted cleanup and repair providers for emergency situations that include water, fire, smoke, and mold damage. Dealing with situations like these can be overwhelming, but we promise to take can of the situation fast, affordably, and professionally, so that you can return to your home or business damage free. We do flood damage repair in Omaha! 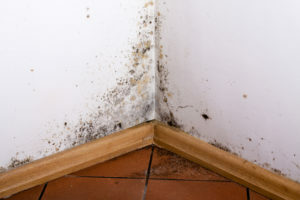 Contact us today to get started with your full water & mold damage restoration.